The photographs of the existing structure will give an idea of the task facing the client and us. An enthusiast for renovation we had been fortunate to have worked on two previous projects with him. 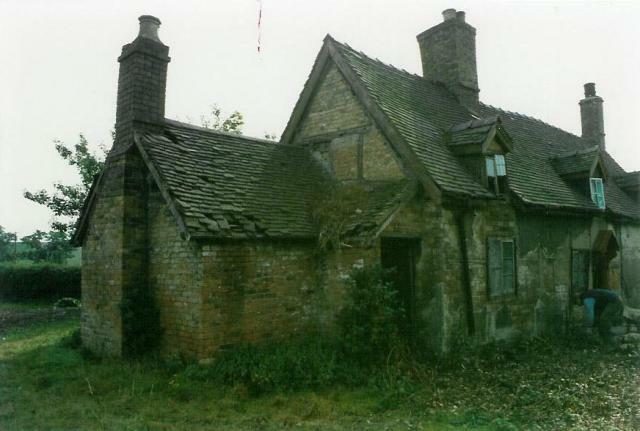 The cottage was grade II listed and an important landmark on the Nuneaton to Bedworth road. 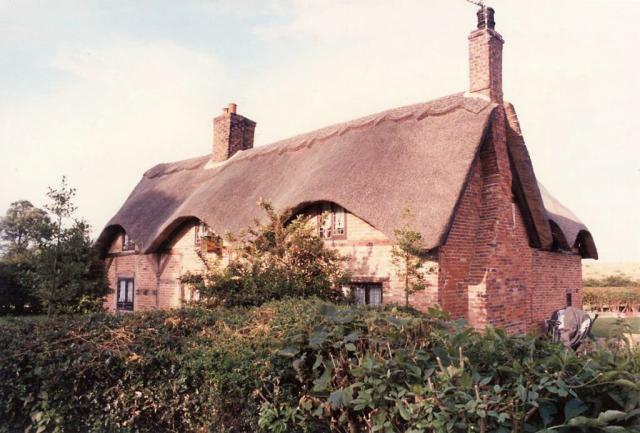 It originally had a thatched roof and one criterion was for the tiled roof to be removed and the thatch reinstated. Too small for a modern family, an extension to the rear was proposed and approved by the local authority in a style very much in-keeping with the existing. The project took over two years to realise and was given an award for ‘Outstanding Contribution to the Built Environment’.